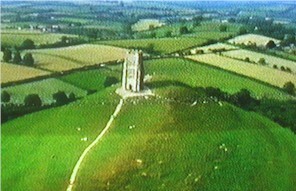 Glastonbury has lots places of interest to see. Old houses, churches and Abbey Ruins. The Museum of Pagan Heritage 11-12 St. John's Square, Glastonbury. The Museum is openly daily from 21 March 2002 to 31 October 2002 between 10:30 and 5. The admission charges are £2.95 per adult with concessions for families, seniors citizens, unwaged and students.Tel: 01458 831666.